This article is about the commune in northern France. For the cobbled sector of road, see Paris–Roubaix § 10 - Mons-en-Pévèle. 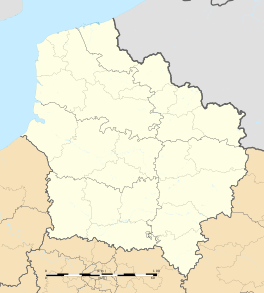 Mons-en-Pévèle is a commune in the Nord department in northern France. 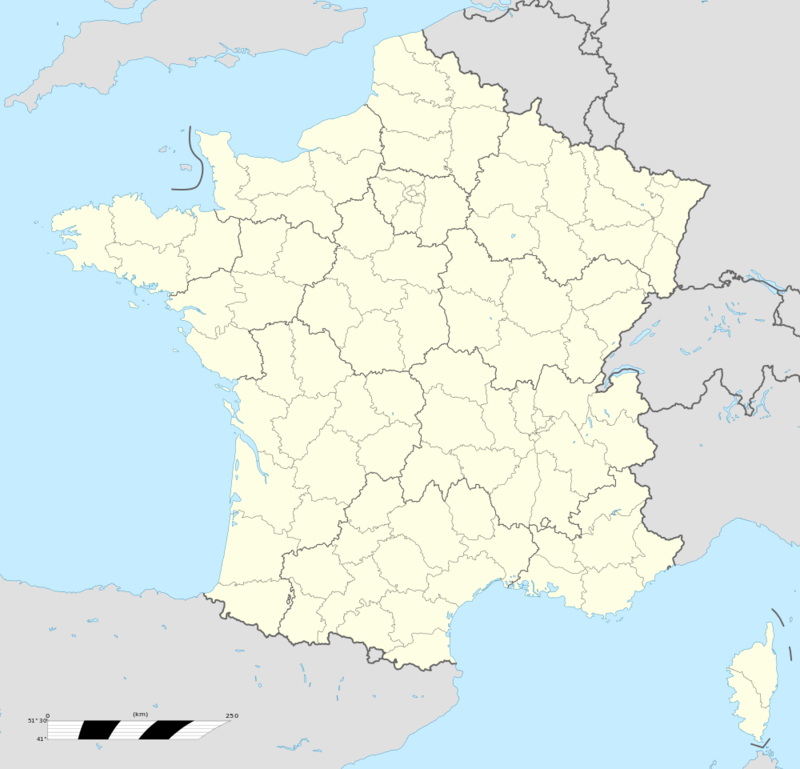 Wikimedia Commons has media related to Mons-en-Pévèle.